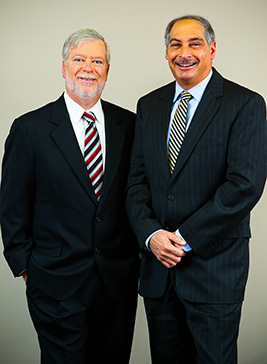 Arleo & Donohue is a firm of trial lawyers. 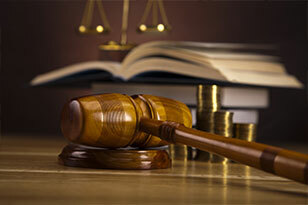 Over the course of our careers, we have developed an elite litigation practice. 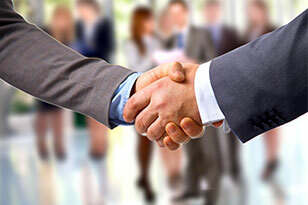 We have established this practice in a boutique environment, which allows us to control our costs and to develop genuine relationships with our clients. This is true in every facet of our firm’s representation, whether we are dealing with a large scale federal investigation, a complex civil matter, or a municipal court case. Because of our size, we will not take on clients or matters outside our areas of expertise. 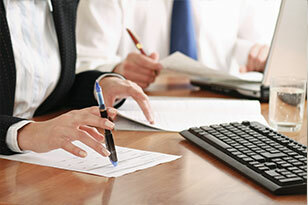 Therefore, we remain focused on those areas in which we can provide the greatest level of expertise and sophistication. This formula allows us to become fully conversant with each of our clients and to be more responsive to their needs. 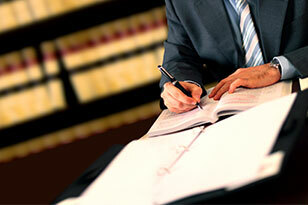 At Arleo & Donohue, we know our clients and we care about their cases.